Dr. Shoaib Ur Rahman completed MBBS from Xi’an Jiao tong University, China. He had 2 years experience working as a Medical Officer in Omer Hospital, 1 and a half years of experience as a General Practitioner in People\'s Primary Healthcare Initiative. 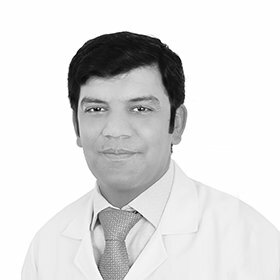 Dr. Shoaib has been working in Al Noor polyclinic since November 2015 as a General Practitioner, attending outpatients cases and emergencies.